We are beginning a new heading this week. 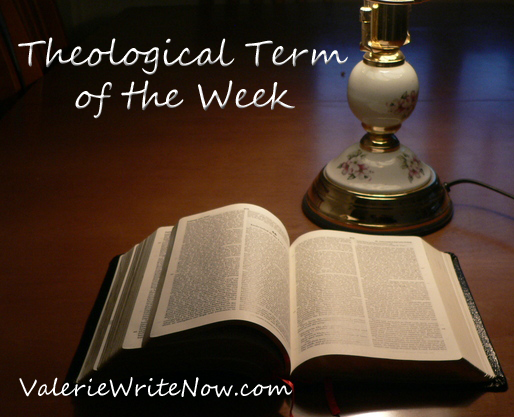 The next seven terms will be Words and Terms Describing the General Activities of God. This week’s term: Eternal Decree – All things which God has eternally purposed, which must include all things that shall ever come to pass. We should never think in terms of divine decrees, but rather decree; that is to say, all things which God purposes are part of one singular and totally unified decree. Though the following issues properly belong to soteriological philosophy, and not to divine activities, Bro. Keener places them here, because they, relative to the fall, basically address divine decree. Last week’s term: Impeccability of Christ – The truth that Jesus Christ was not only innocent of sin, but incapable of sinning. That is to say, He was not, as is fallen man, a sinner by nature, making Him capable of committing the acts properly identified as sin.